The Soundwear Protector Altosax Alto Saxophone Gig Bag is an excellent accessory for housing and protecting your alto sax. It features an adequate amount of padding with durable metal fittings and an extra strong zipper. 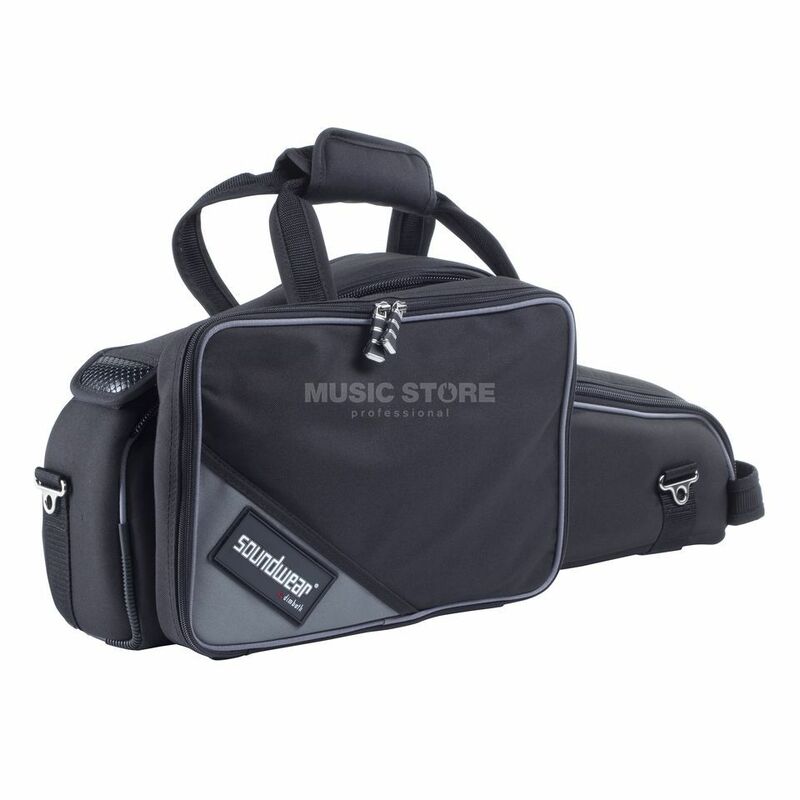 It is also ergonomically fitted with a detachable padded shoulder strap and features a front pocket large enough to fit small accessories such as sheet music.